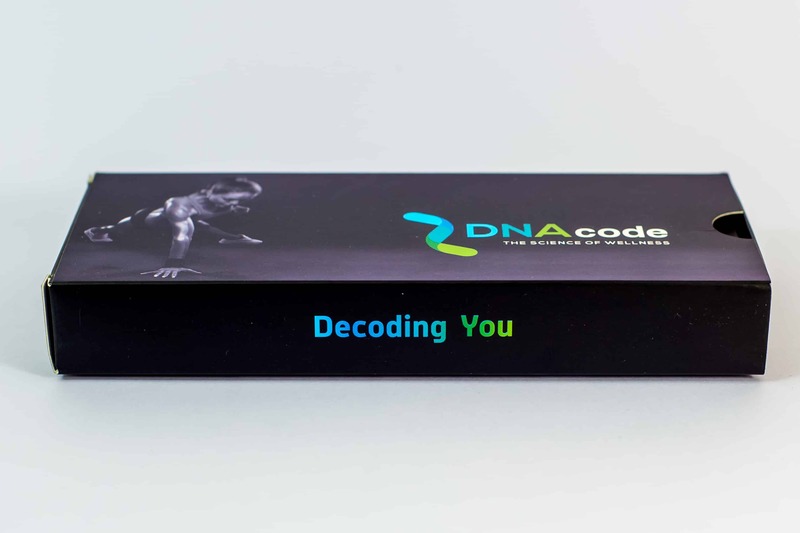 This simple at-home DNA test will provide you a world population ancestry analysis detailing your roots. Now you can connect you past with your present! 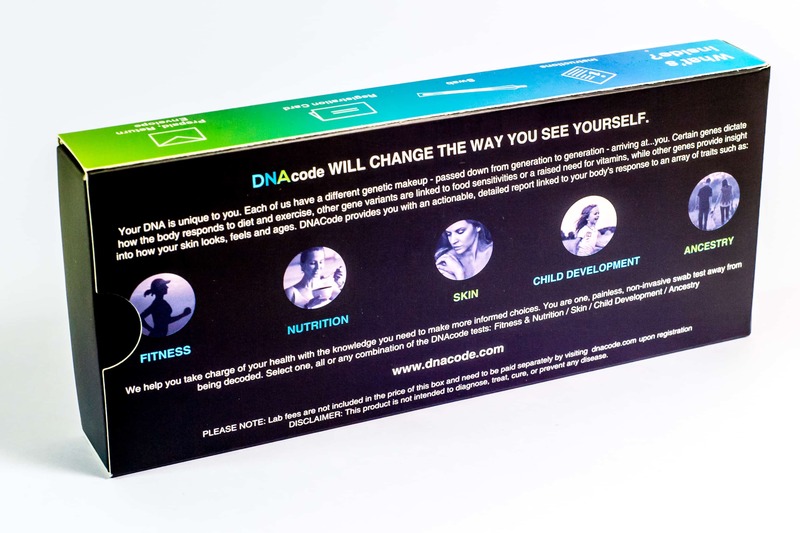 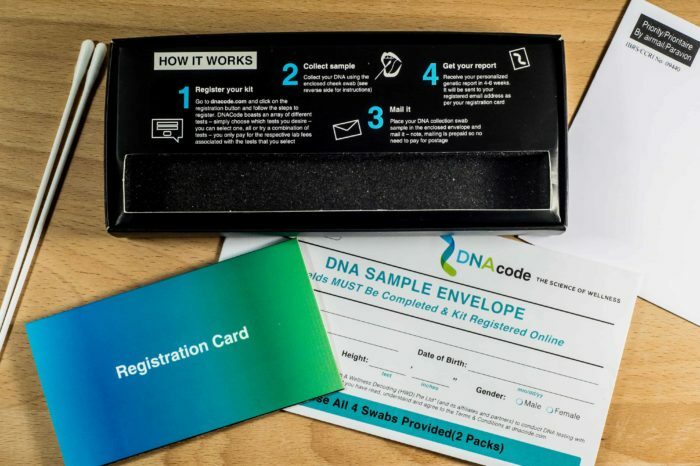 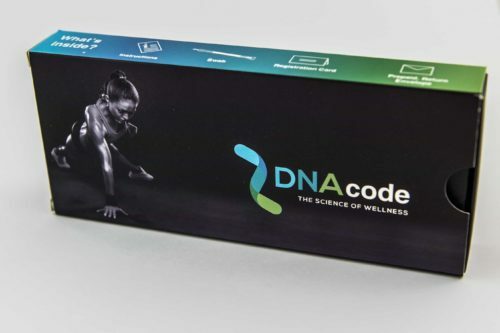 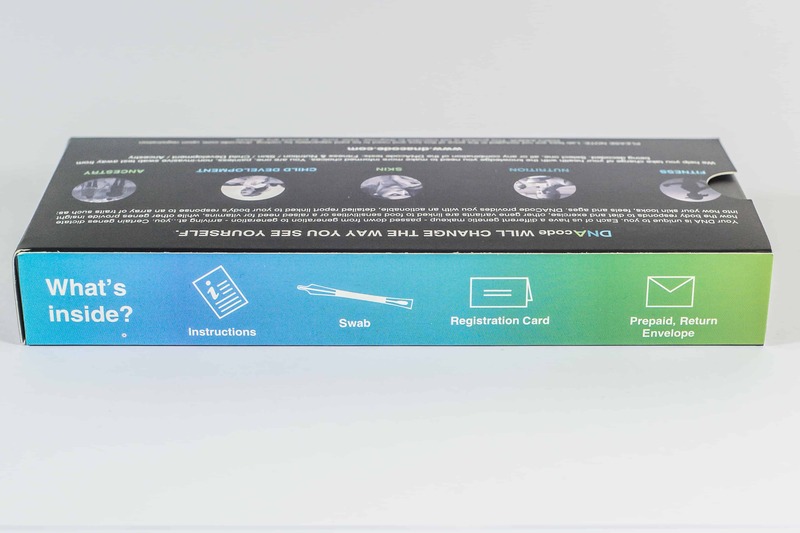 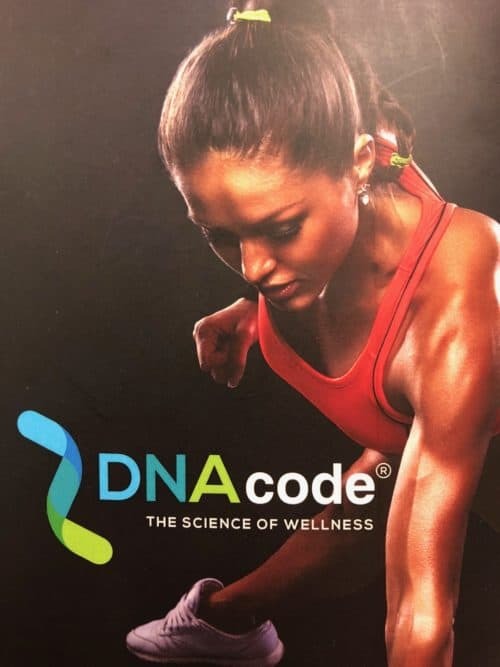 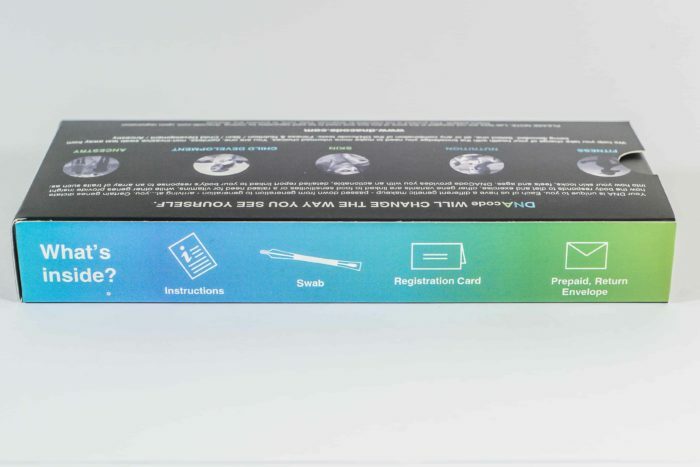 Using 100 DNA markers, the Ancestry Test identifies the geographic areas that contributed to your DNA, and then compares the outcome to today’s population thereby identifying the people with whom your DNA has the most in common.